“Is Ford Madox Ford’s statement “Open the book to page ninety-nine and read, and the quality of the whole will be revealed to you,” accurate for the dissertation? Especially for long winded texts such as my own, titled “Purism, Prescriptivism, and Privilege: Choctaw Language Ideologies and Their Impact on Teaching and Learning (University of Oklahoma, 2015),” page ninety-nine likely occurs in an early chapter. In fact, my page ninety-nine, occurring in the methods chapter, rather dryly details survey design, contacting and consenting procedures, and interview and observation timeframes. Not only is the content of this page rather boring, it does not relate the more interesting methods substance, which, in my opinion, concerns the collaborative and reflexive nature of community-based sociolinguistic research and issues in representing voice. This entire chapter, to my thinking, with its dry tone and disconnected content, fails to represent the work. It does illustrate, though, the challenges in writing for two audiences, as necessitated by writing a dissertation with and for a community while attempting to satisfy an academic committee. The methods chapter stands apart from the remaining content, presented in a first person ethnographic style, in which I and my consultants share voice. (In fact, the final written product is the result of collaboration and careful review, word by word, by the Choctaw Nation of Oklahoma Language Committee.) The remaining work attempts a sensitive and critical examination of how Choctaw language ideologies impact teaching practice and learner motivation, and, ultimately, language persistence. Page ninety-nine addresses none of the ways that ideology shapes conceptions of authorization, standardization, orthography choice, and socio-linguistic authentication. So, perhaps page ninety-nine is not as accurate a test of the quality of a dissertation as for the novel, Ford’s subject. Then again, to a non-academic audience, page ninety-nine of the dissertation, whether describing methods or actually delving into findings, may just represent the rather esoteric, sometimes unapproachable, and, let’s face it, boring nature of much academic work. Perhaps if dissertations were written as are novels, to engage the reader, page ninety-nine would be a fair test of quality. After all, when dissertations are revised for publication, the early chapters are often summarily cut. Page ninety-nine of my dissertation is fated to footnote status, where, I firmly believe it belongs. Kickham, Elizabeth. 2015. 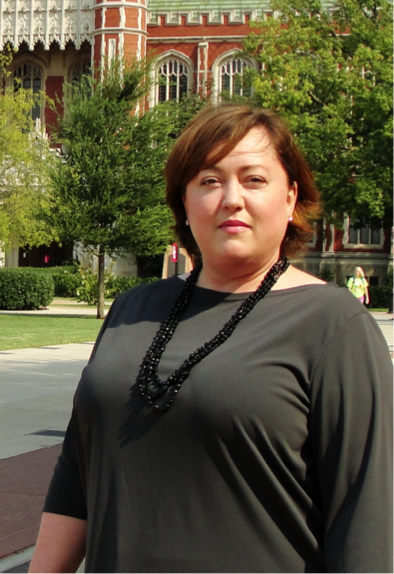 “Purism, Prescriptivism, and Privilege: Choctaw Language Ideologies and Their Impact on Teaching and Learning.” PhD dissertation, University of Oklahoma.